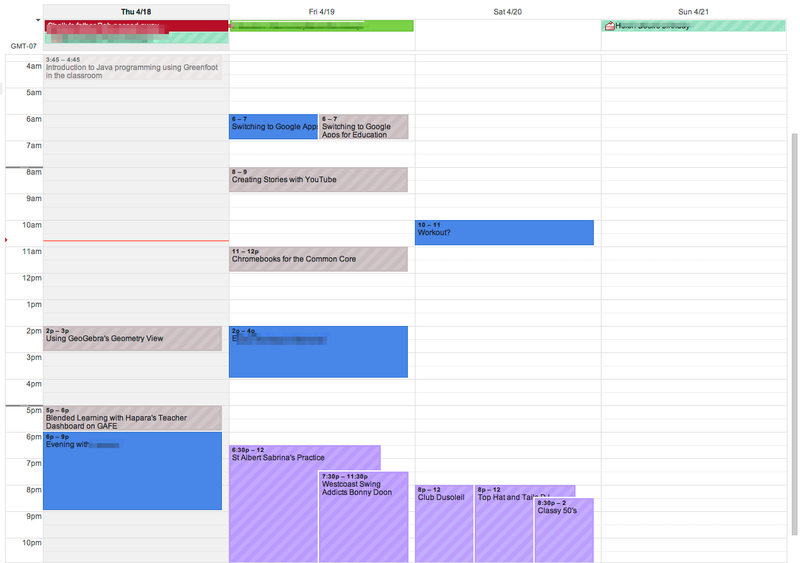 My Apple/Google Love Affair: Try the 4 Day View in Google Calendar! The beauty of this is now I can actually ready my calendar! 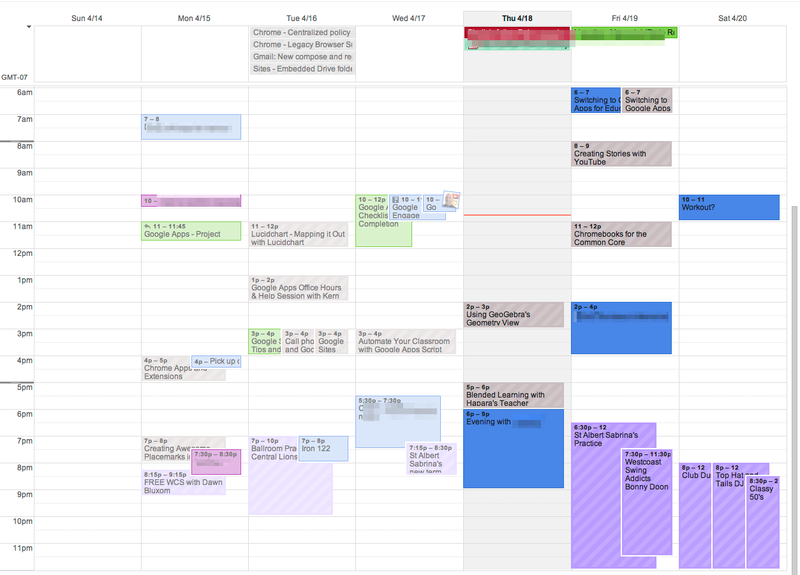 So, what's your favourite calendar view?